JULY 18, 2016 – (Los Angeles, CA)- Today Los Angeles based singer/songwriter/dancer KORR-A releases her single and accompanying visuals for “Cali Love.” Produced by Jared Overeem of Overdrive Productions “Cali Love,” finds KORR-A exploring playful vocals in a fun-in-the-sun party starting anthem inspired by the scenic beauty of the Pacific Coast. 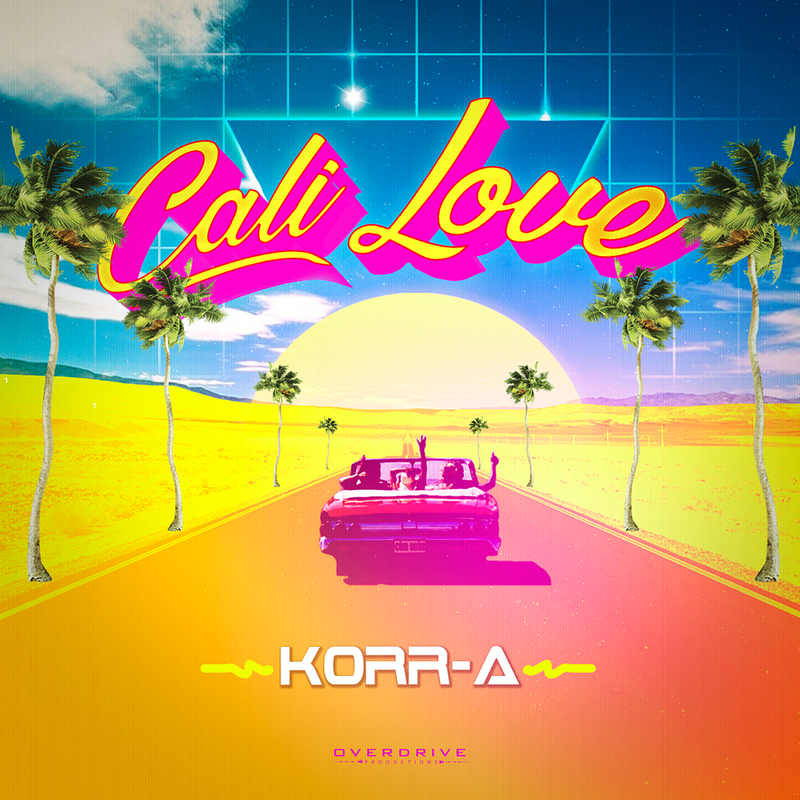 KORR-A celebrated the release of “Cali Love” with a premiere party for both the new single and video on Friday, July 15 at Stir Lounge in Sherman Oaks, CA. Stella Artois, Beeloved Marketing, and Pacari Chocolate sponsored the event, which featured appearances from special guests including Dutch EDM producerKizzo, producer Richard N. Gladstein, Nick Huffman, andMax Colt.